Our future success is dependent on our persistent search for dealers that share our passion for ethics and excellence and can help our team become even stronger. 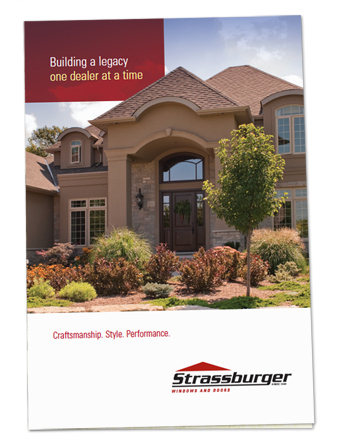 For more information on how to become a Strassburger Windows and Door Certified Dealer, fill out the form below or call us today. Click here to download our Dealer brochure.